How is it possible to start a new company, enroll over 200,000 new members, run twelve marathons, spend time with family and friends and volunteer with charities all in one year? The answer is in effective and deliberate planning and prioritization. Without a plan, there is no way to have a high degree of productivity and to reach your goals. 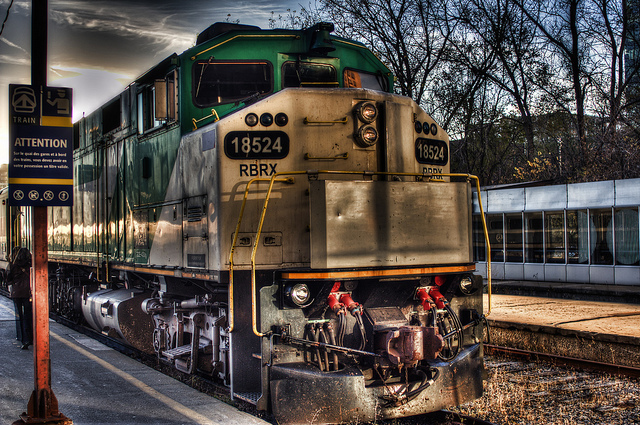 Think of your days like a train with twenty-four cars, one for each hour, and you are the engine pulling the cars. To get the highest payout and yield at your point of delivery, you must fill each car with the highest quality materials and capacity. You do not want any cars to be empty or just half full. You do not want any cars to contain poor or contaminated materials. No doubt you have more than twenty-four cars worth of material for any given day. Deliberate prioritization of what materials to fill those cars with will determine your outcome. Each morning, I go into my day with this concept in mind, knowing that if any one area of my day is lacking, I will not be as productive. This means I have to take into account not only business responsibilities, but also family and life responsibilities. It is extremely important to me to spend quality time with my family, so I purposefully ensure some cars are filled with time for my wife, personal thought, physical activity and time for my children. I don’t work during these hours dedicated to my family. Mixing separate shipments could lead to confusion, poor quality or low yield. By keeping this metaphor in mind throughout my week, I am able to strategically plan and prioritize my responsibilities and accomplish everything that is important to me. What strategies do you use to stay productive and reach maximum efficiency? Let me know in the comments below! Ryan that is so true we all have 24 hrs in a day,to some this will be a blessing too some it may be a curse and everything in between. Lets take full advantage of our 24 hrs Today and help as many as we can do the same. We love what you have done creating this great company where we can truely make a difference in our 24 hrs and the lives of many others as well!